A polar vortex leading to record cold temperatures, and a fire at a Consumers Energy compressor station had the utility company scrambling Wednesday night asking customers to turn down the heat to help the company manage its gas reserves. GM and other automakers did their part by suspending operations at several southeast Michigan facilities, which likely helped keep the gas and heat flowing to the City of Warren, Michigan’s third-largest city. Now, the automaker is beginning limited operations at five of its facilities as Consumers Energy repairs the damaged compressor station. 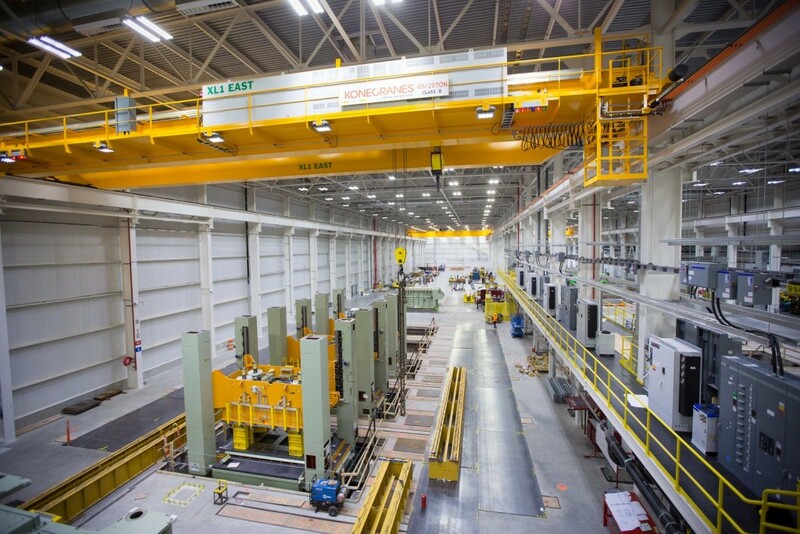 The five facilities that will begin limited operations are Lansing Regional Stamping, Flint Stamping, Flint Engine, Pontiac Stamping, and Warren Transmission. GM started limited operations at those facilities with the second shift. GM initially suspended operations at 13 manufacturing facilities and three corporate locations, including Bay City Powertrain, Orion Assembly, Flint Assembly, and many more. 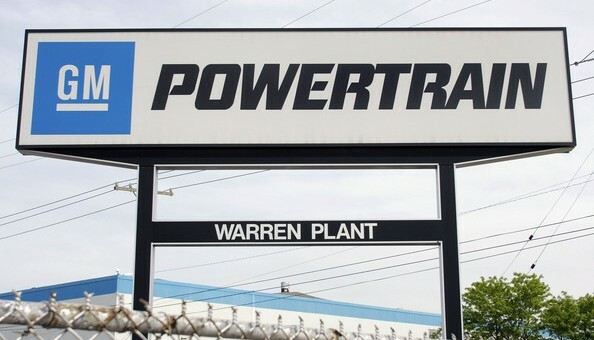 Non-manufacturing locations affected by the suspension included Warren GM Tech Center, Pontiac Engineering, and Grand Blanc Customer Care and Aftersales HQ. It’s unclear when GM and others will be able to resume full operations. Consumers Energy, which experienced an explosion at one of its compressor stations, said conservations measures should continue through the end of Friday, according to The Detroit News. However, Consumers Energy announced late Thursday evening customers could turn up the heat Friday at midnight, which includes commercial, industrial, and residential customers. Temperatures in Michigan will warm going into the weekend, which should help the company manage its gas supply, allowing automakers to return to full operations at all facilities.